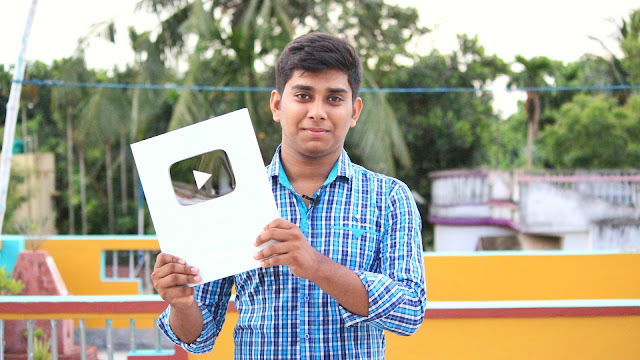 Welcome viewers, how are you? hope you all are well. I am Diapk Sarkar creator of this website.This Is A current tech news website. 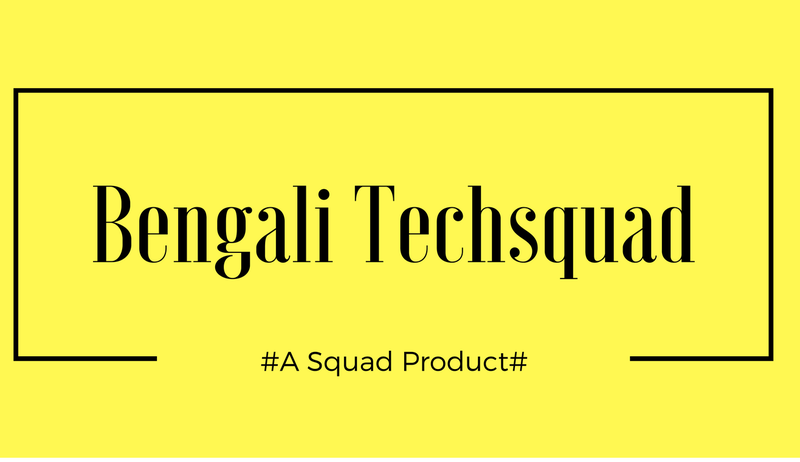 i am Diploma Engineering Student of mechanical branch.I am From westbengal in india.i am a youtuber also.my channel name is also Bengali Techsquad. 'm trying to learn more knowledge and your articles are so useful for me. I can understand them easily. They aren't science rocket.